Picture the scene: you’re on a flight, minding your own business, when all of a sudden the plane has to make an emergency landing before you reach your destination. Then imagine the airport you’ve landed in is really remote and you and your fellow passengers have to figure out a way to travel to the next destination – or else wait hours for the next flight out of there. Obviously, someone would have to take the lead or chaos would ensue. Now imagine that person taking the lead is A-list celebrity Keanu Reeves, and he isn’t about to let you get stranded in some random airport. As much as this sounds like the bizarre opening to a new Keanu Reeves film, trust me – it isn’t. For some passengers recently, this became reality when the plane they were on had to make an emergency landing. In one clip, the actor can be seen surrounded by the other passengers, advising them to ‘hit the road’ with him to avoid a huge three-hour wait for their baggage. The actor then forms a plan for everyone to get a bus to LA. 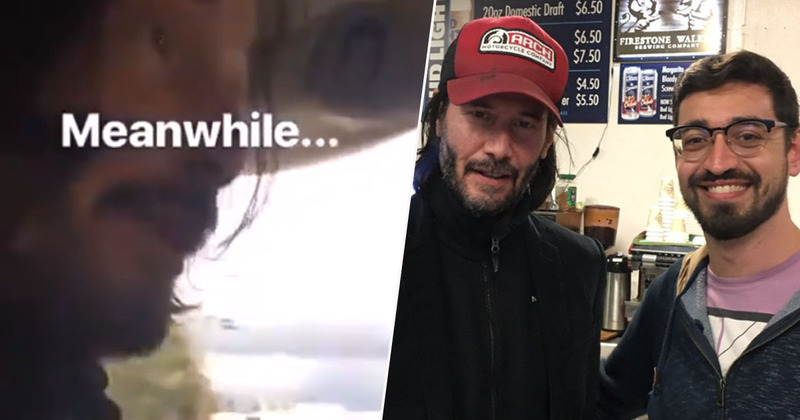 It’s an offer you’d hope no-one would refuse: a road trip with Keanu Reeves no doubt trumps spending hours in an airport in a remote location, bored out of your brain. When the time comes to drop the first passenger off, the actor shakes his hand and tells him ‘it was a pleasure to meet you’. Reeves himself then gets dropped off at a Carl’s Jr burger joint. What a guy. 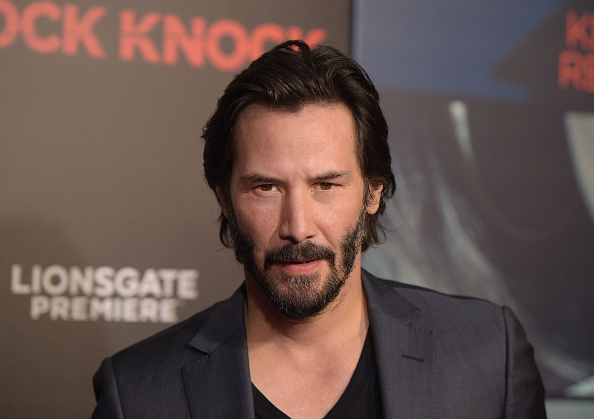 Keanu, if you’re reading this, please visit Manchester sometime soon so we can go on a road trip together. I’ll even buy you a Maccies.